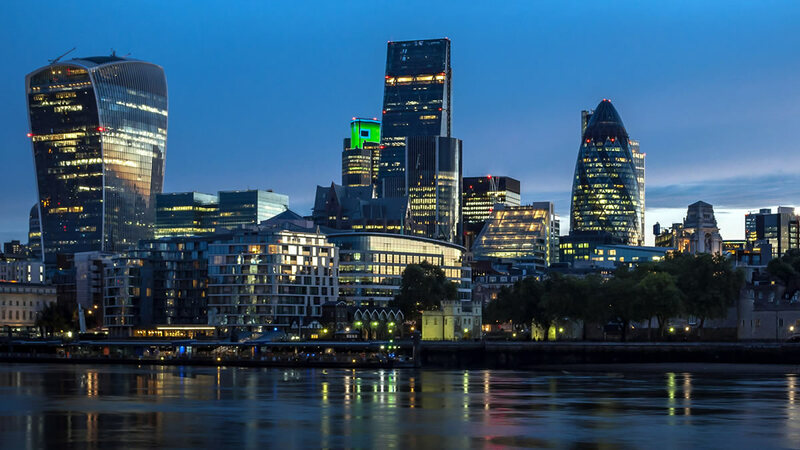 City of London leads the ever growing trend towards flexible office space:A development trends survey released by the City of London in June 2015 (1) has found a rapidly growing demand for short -term space from occupiers in the Square Mile. 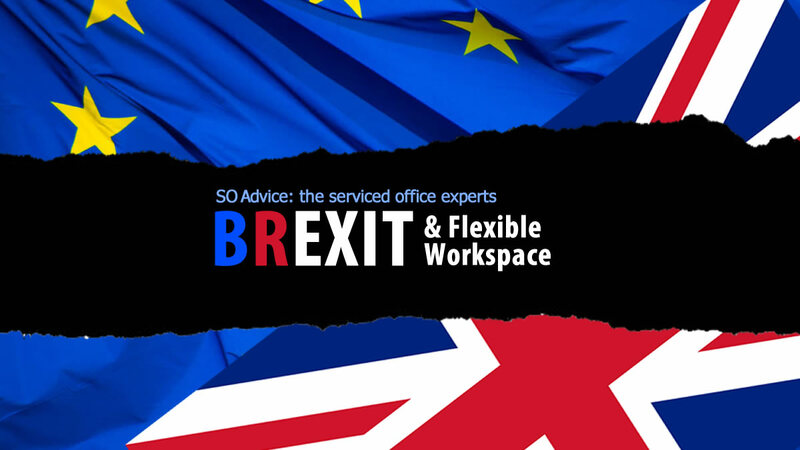 The first of a regular 6 monthly report which provide updates on development trends in the Square Mile found that between 2003 and 2012 the number of firms in serviced offices had grown from 365 to 1,600, housing over 18,000 office workers. 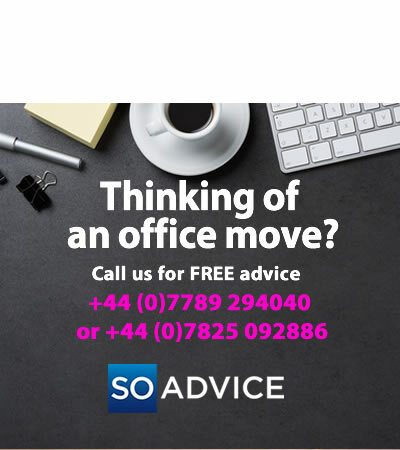 The report said: “The number of serviced offices has more than tripled over the last two decades from 25 to 85, comprising 200,000m2 of office space. 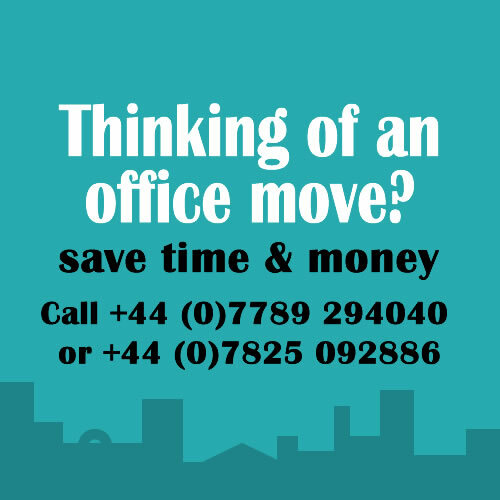 Around 70% of the City’s serviced office space is occupied by SME’s, with the remainder providing representative offices or flexible space for larger corporates.” The City expects the variety of serviced office options available to increase in the coming decade as a broader range of firms make the platform their home. 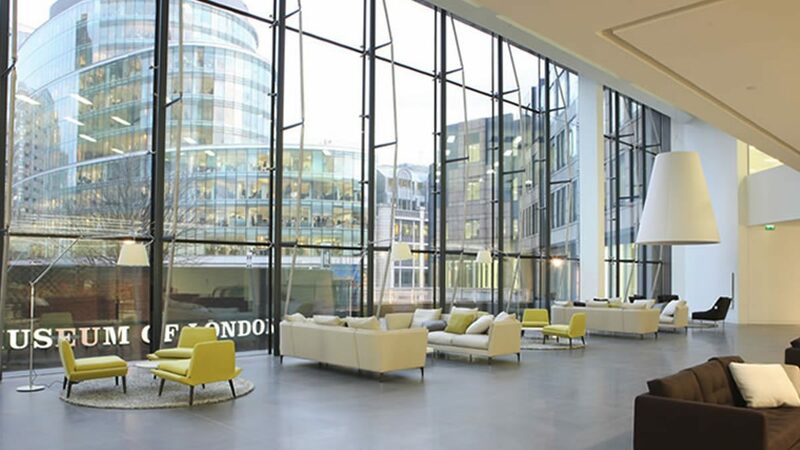 The Competition and Markets Authority (CMA) has ordered Regus and Avanta Serviced Office Group to keep their businesses separate following the launch of an inquiry into the estimated £40m acquisition of the company in April 2015. 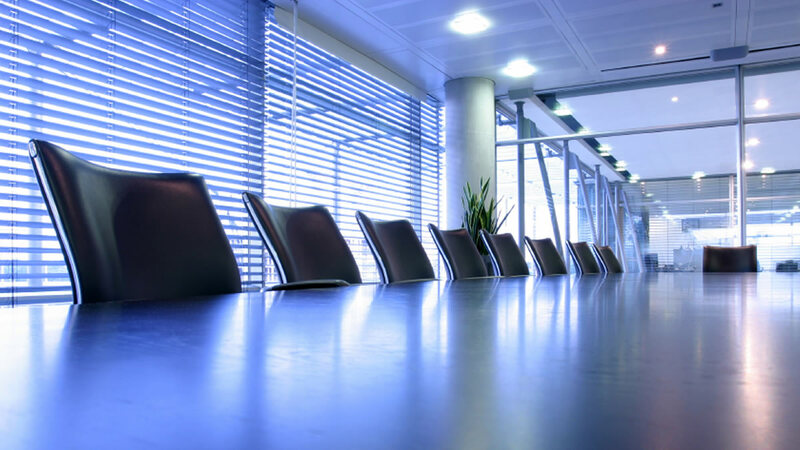 The CMA launched an inquiry into the deal between the two companies in May 20 15 to establish whether a merger had been created and whether that merger resulted in a lessening of competition in the UK serviced office market. The investigation is expected to conclude by the end of the year. In the meantime, both companies have been ordered to remain as separate businesses, until the investigation is complete. It is the first time the CMA has investigated a takeover deal by global serviced office provider Regus. 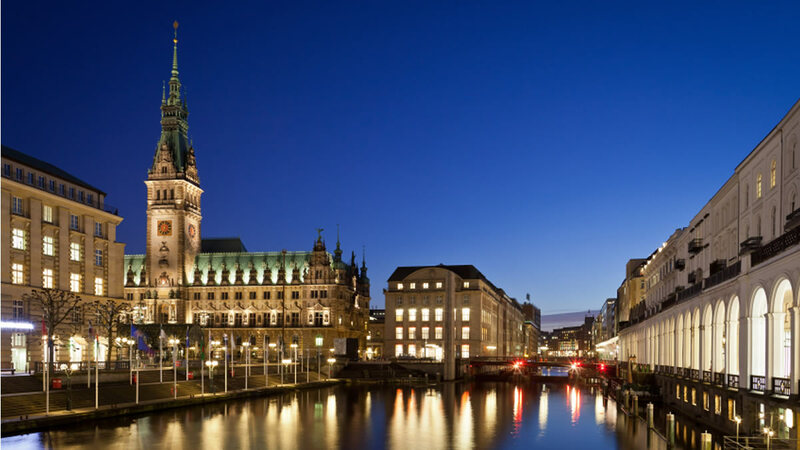 If given the go -ahead the acquisition of Avanta will see Regus’ portfolio of serviced offices in the UK rise 10%, to 320 locations. Avanta currently runs 33 serviced offices in London and the South East including 4 locations in the City, 7 in the West End, and 4 in Mayfair -as well as Midtown, Shoreditch, Paddington and Ealing. The latest occupier to take space close to the City is The Office Group, which is expected to acquire three floors at the forthcoming White Collar Factory development near Old Street on the City fringe. They are understood to be under offer for 40,000 sq ft at the 16-storey building which forms part of London’s ‘tech city’. 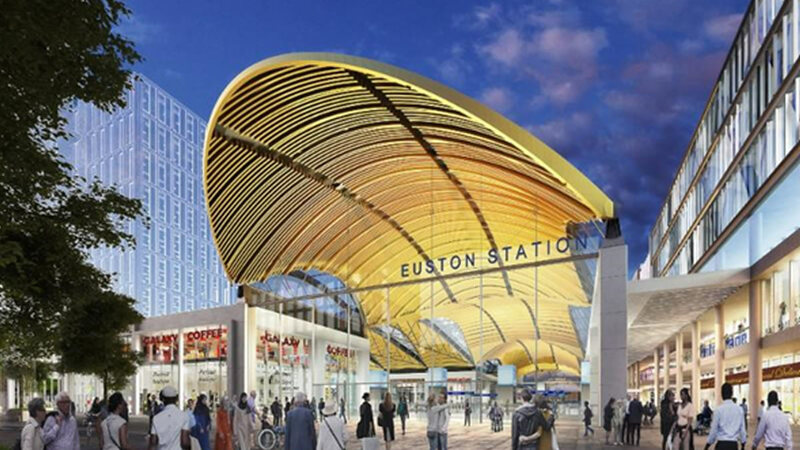 The deal with developer Derwent is the first in the £200m scheme which is expected to complete in the summer of 2016, ready for fit out. 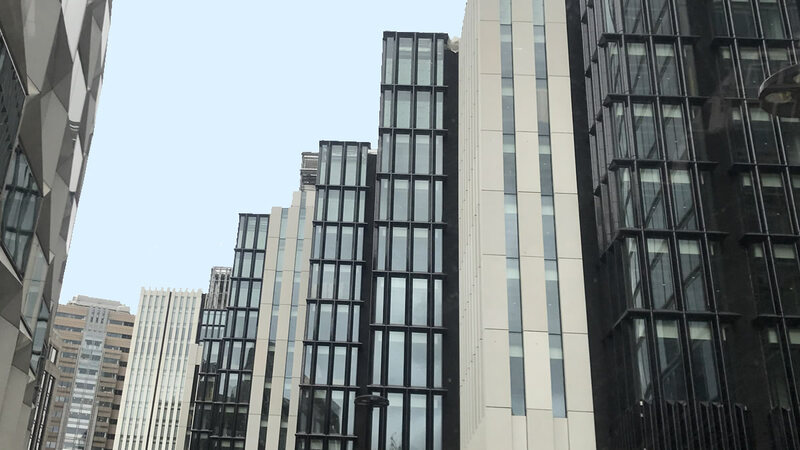 BE has continued to expand operations in the capital after taking a further 13,374 sq ft on the sixth floor at 107 Cheapside. The acquisition adds to BE’s current 19,600 sq ft of space which it holds on the second floor of the building. Has opened the long-awaited 24,000 sq ft business centre in the Blue Tower in Media City UK, Manchester. It is the third business centre that Orega has opened in the city, and is suitable for up to 100 workstations. Orega also started their international expansion earlier this year with the launch of Orega Sablon Tower in Brussels, opening 25,000 sq ft, the first of two centres planned for Brussels in 2015. 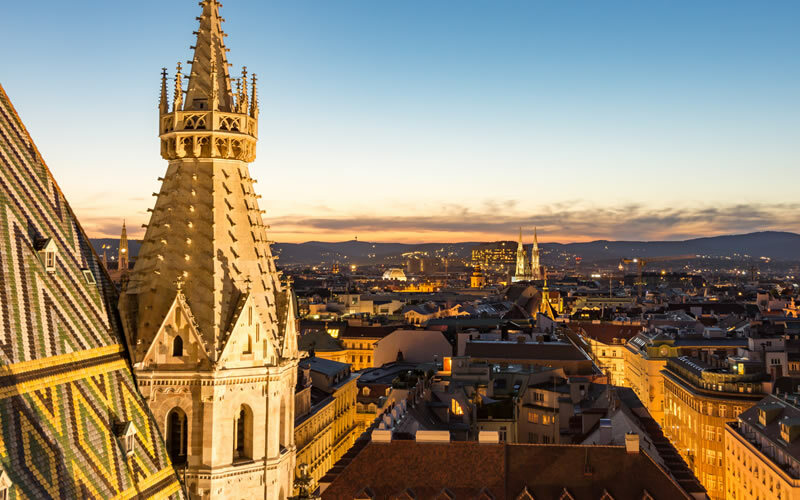 Co-owner Paul Finch says: “the decision to expand beyond the UK was carefully considered – Orega is interested in key global city locations with Brussels being an obvious choice.” Orega are the only UK operator, other than Regus, to have ventured outside the UK in recent years. Regus has taken 13,000 sq ft of space at Norwich House in Hull. Regus agreed the deal with RO Real Estate which is undertaking a major refurbishment of the building which is expecting to complete in September 2015. The new business centre is expected to be open in December.